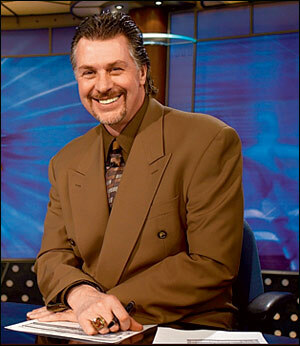 Don’t ask why, but this week it’s Barry Melrose. To be honest, I haven’t seen this dude on ESPN for about a month. However, this guy has the most incredible flow I’ve ever seen. I mean that hair f*ckn rocks!! Plus, he’s a badass Canadian who bleeds hockey. Can’t ever go wrong with that!!! Back in the early 90s, Barry had the classiest mullet of all time. 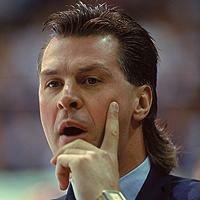 So cheers Barry Melrose! My six pack of Molson tonight will officially be dedicated to you! This entry was posted on March 21, 2010 at 11:55 pm and is filed under Shout Out of the Week. You can follow any responses to this entry through the RSS 2.0 feed. You can leave a response, or trackback from your own site. This may be the most random shout out ever but I dig it… OH CANNNNNADA!! Molson???? You mean Labatt’s Blue Heaven!! !